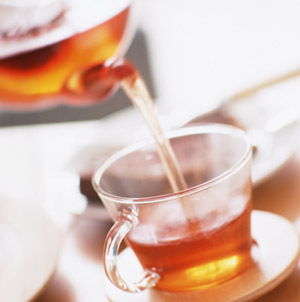 If you are a big fan of black tea, you can imagine the taste to some extent. What's Assam like? What about Keemun? Concerning Wakocha (Japanese black tea), the story is not the same. The tea variety used for Wakocha are different from farmer to farmer, creating too variety aromas and flavors to explain. But, if I have to describe the differences between conventional teas and Wakocha, I would say this: Generally, each well-known black tea (such as Assam, Uva and Keemun etc) has its strong character. Each has its own distinguish aroma, and sound body. On the other hand, Wakocha has rather modest character; subtle aroma and flavor, and lighter body than the other black tea. 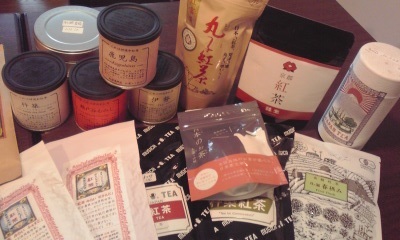 Due to its mildness, the tea relatively goes well with wider variety foods. Of course, the character is mainly created by Japanese climate, soil and other factors. But to me, the trait of Wakocha seems to be similar to that of Japanese. We are considered to be modest, and place an importance on harmony with others rather than our own personalities. “Like 'farmer', like 'tea'." Don't you think?